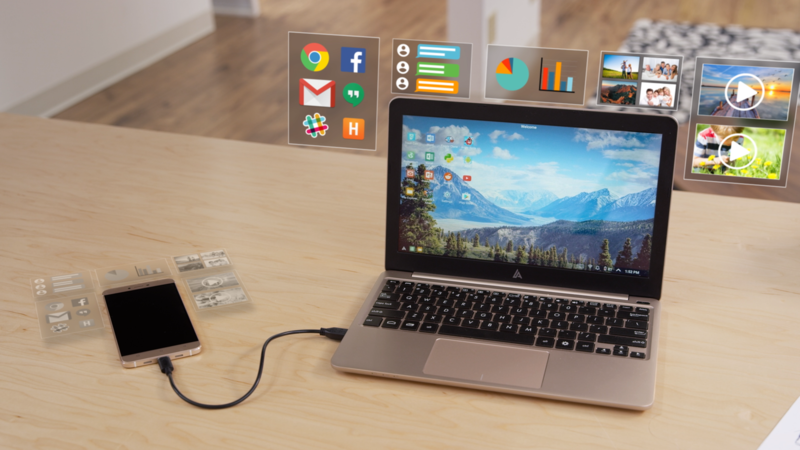 The Superbook: Turn your smartphone into a laptop for $99 by Andromium Inc.: The Palm Foleo resurrected! The Kickstarter project allready has $1.5m of the $50k goal invested. At the time most people didn’t ‘get’ the Palm Foleo – this has always been a bit of a problem for Palm: they were always too far ahead of the curve, allowing companies like Apple to steal their brilliant ideas and polish them up a little (well, ok, a lot! ).